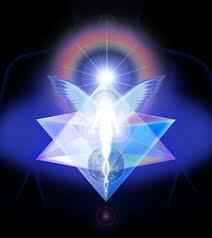 GUESS WHAT -THEY’RE KUNDALINI RISING ASCENSION SYMPTOMS! To help humanity with this rapid and compressed evolutionary process, higher dimensional Light energies are repeatedly released in Waves of Light (think Aquarian energy waves) from the cosmos, the Milky Way Galactic Center, and our Sun (via solar flares, CME’s etc.) to trigger humanity and Earth to integrate polarities, purge, transmute, and transform energetically. In other words, to evolve/ascend to a higher level of consciousness and being.